Every now and again your beloved vacuum cleaner needs a bit of TLC to keep it working at its best. 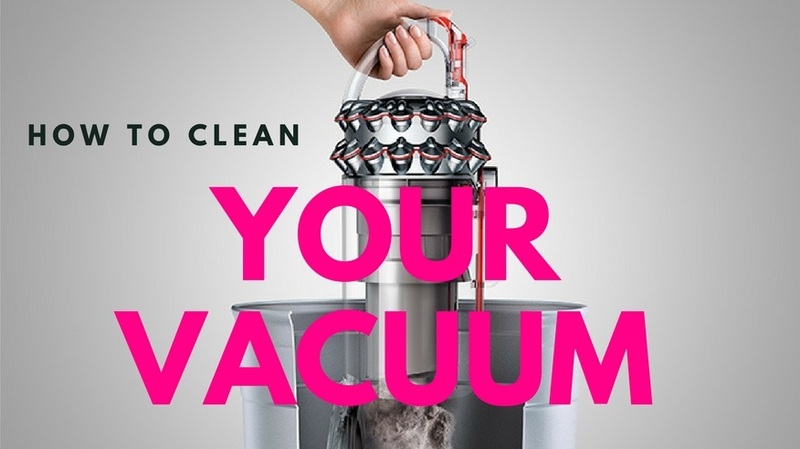 If your appliance is giving off musty smells or is starting to lose its suction power then this guide will take you through how to clean your vacuum. #1. First of all ensure that your vacuum is disconnected from the mains. #2. Detach and empty out the vacuum canister or take out the old dust bag and exchange it with a new one. #3. You’re probably wondering what the wire hanger is for- Its very effective at removing any built up dirt/dust balls inside the vacuum hose. 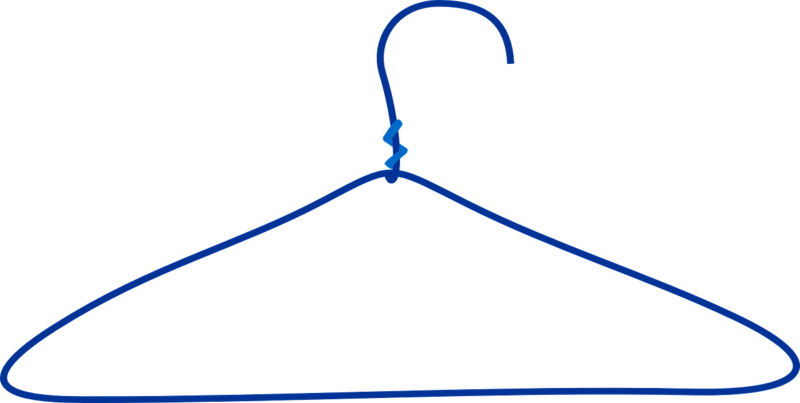 All you need to do is straighten the hanger then use it to push out build up if required. Just be careful not to be too forceful to prevent piercing holes through your hose. #4. Washing or cleaning the filter will get rid of those horrible musty smells coming out of your vac. If your existing model allows for the filter to be washed then I recommend you rinse it out under a tap of lukewarm water. Initially, the water will be black or brown, keep wringing out the filter until the water is clear. 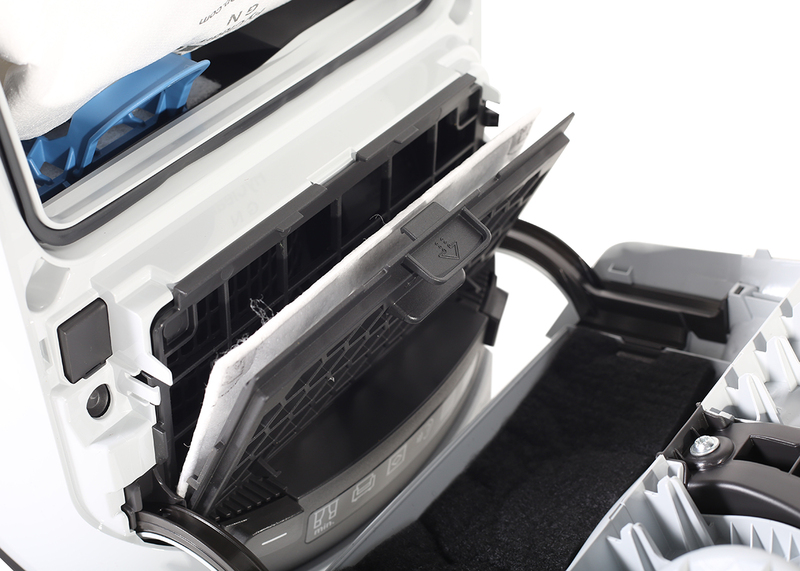 Leave the filter to dry out naturally for a day or two then pop it back into your vacuum cleaner. You now fresh air the next time you turn on your vac. Happy days! #5. The vacuum hose is a bit trickier to dust out. The easiest method that I’ve found to work would be to wrap some dryer sheets around a mop handle and secure the sheets with some duct tape. Be careful when inserting the mop into the vacuum hose to avoid damaging it. 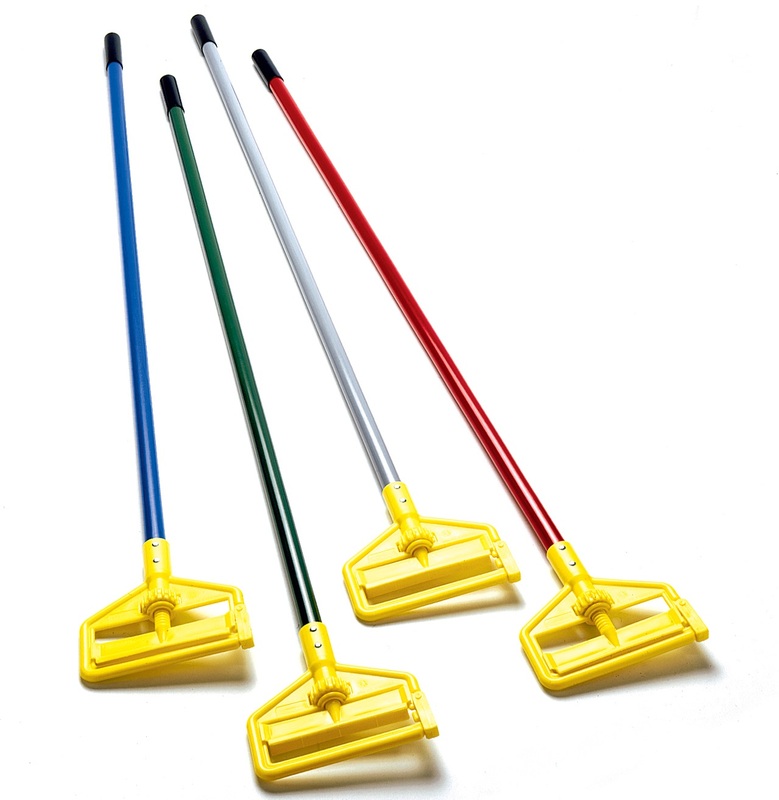 A good alternative to a mop handle would be a garden hose using the exact process above. #6. To take it a step further you might want to disinfect the vacuum hose interior. wrap some good quality paper towers around your mop handle and soak them in diluted white vinegar (1 part vinegar to 2 parts water). Stir the mop handle into the vacuum hose to evenly spread the vinegar onto the inner surface of the hose. 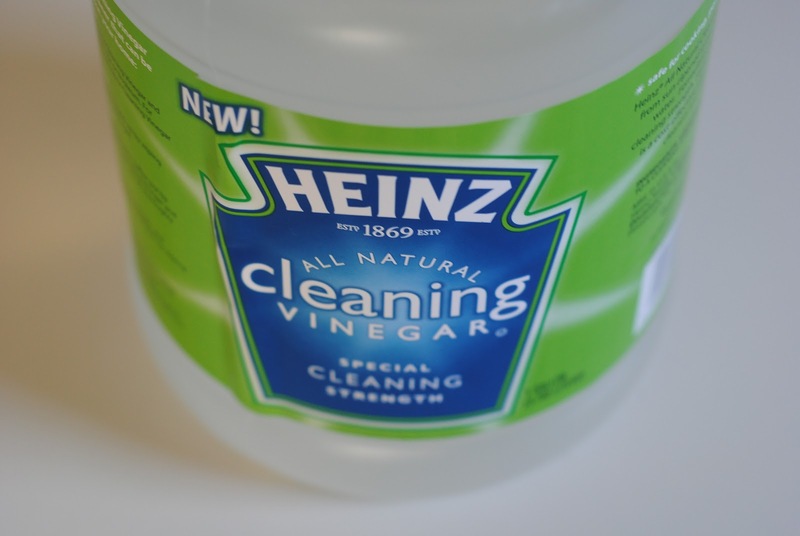 Vinegar is very effectively at getting rid of bacteria and bad smells. Leave the vinegar to dry out before switching on your vacuum cleaner. Tip: You’ll be able to tell when the vinegar is completely dry when you can’t smell it anymore. Detach the beater bar and brush from the vacuum and use some scissors to snip out trapped hairs and threads from the beater brush. #7. This would be a good time to inspect the beater brush belt for any signs of wear and tear. You can find plenty bargains on ebay or amazon if you need to replace the belt. #8. Apply or spray some diluted vinegar to the beater brush and the accessory brushes. Move the brush around by hand to ensure that the vinegar is applied evenly. Again, wait until the vinegar is completely dry before switching on the vacuum cleaner. Tip: Make sure the vinegar doesn’t get onto the rubber belt or other rubber parts because the acid in the vinegar could damage the rubber after a while. #9. 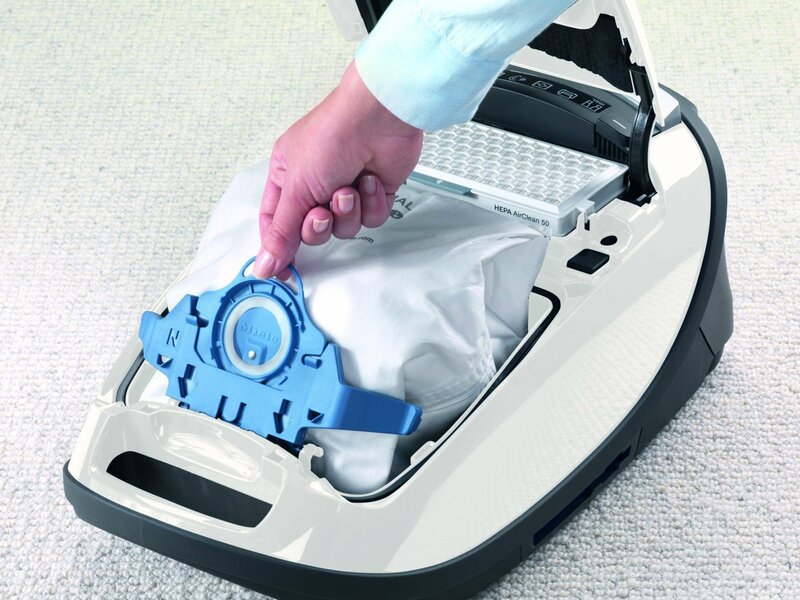 Clean the exterior of the vacuum with a warm damp lint-free cloth. You could add a bit of washing up liquid to the water. 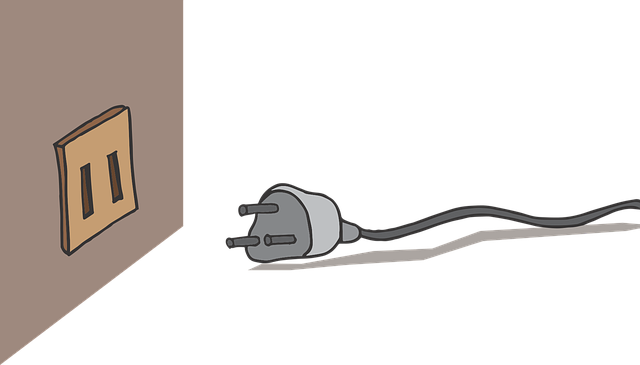 Ensure that the vacuum cleaner is disconnected from the mains before cleaning. #10. For a deep clean, it might be worth reading your vacuum cleaner instruction manual to figure out how to unassemble it. You can then wipe down the nooks and crannies much easier. Use a lint-free cleaning cloth and diluted vinegar (1 part vinegar to 2 parts water). Be careful not to spill any cleaning solution on electrical parts and make sure you leave the vinegar to dry out prior to putting your vacuum cleaner back together. This guide should give you a simple approach to getting you vacuum back to working the same as the day you first got it. Fresh smells and powerful suction- just how we like it. Thank you for reading and if you have any questions please feel free to post them in the comments below.